I always loved eating lactation cookies, but as a mom with a newborn, I never felt inclined to take the time to make them. 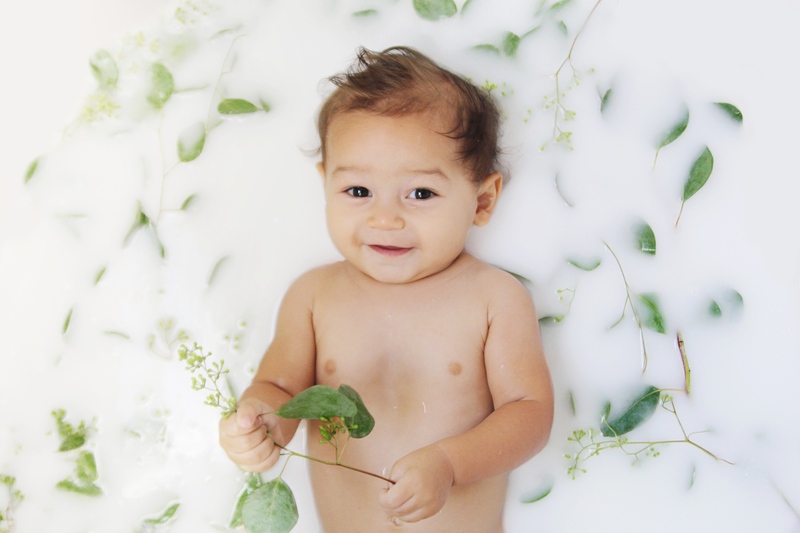 With my second son, Camden, I discovered a way to eat all of the ingredients that traditional lactation cookies used, but with a method that literally takes 5 minutes… which is really important when you have a new baby. I also eat these as a snack for energy, or just when I feel like I need a boost in supply (still nursing a teething toddler over here!). And the best part, next to how quick these really are to make, is that you can share them with your husband and kids. They’re loaded with awesome, energy-boosting nutrients, that can benefit the whole family. 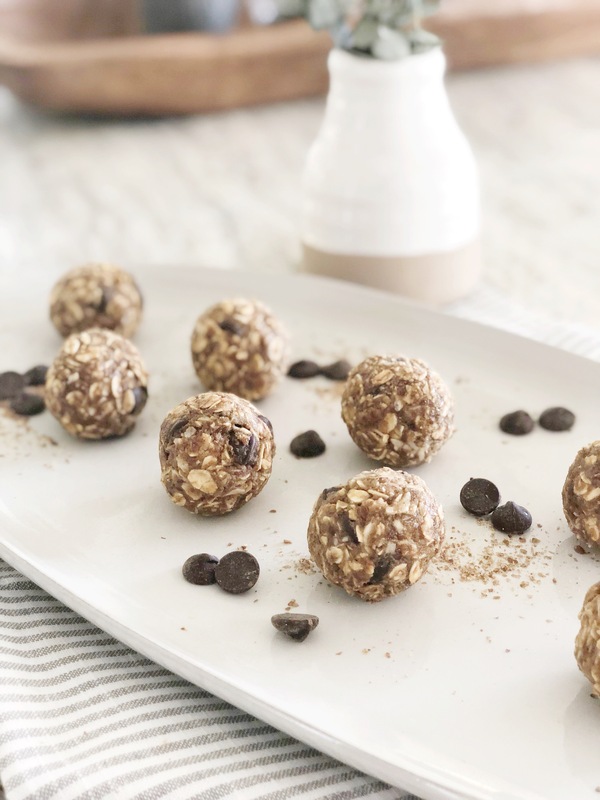 Aside from time being a factor, another reason these Cookie Balls are amazing is that they are not baked under a high temperature, so it can actually be even more beneficial to consume the brewers yeast this way. When cooked, it tends to lose it’s B-vitamin levels with heat. Eating it this way actually ensures optimal nutrient absorption. So you’re receiving a rich source of vitamins in the best (and easiest!) way possible! This recipe is hearty, nutty and sweet! It totally satisfies my sweet tooth cravings for a chocolate chip cookie. Feel free to experiment and add any ingredients that make it delectable to you (and let me know what you used!). Enjoy! 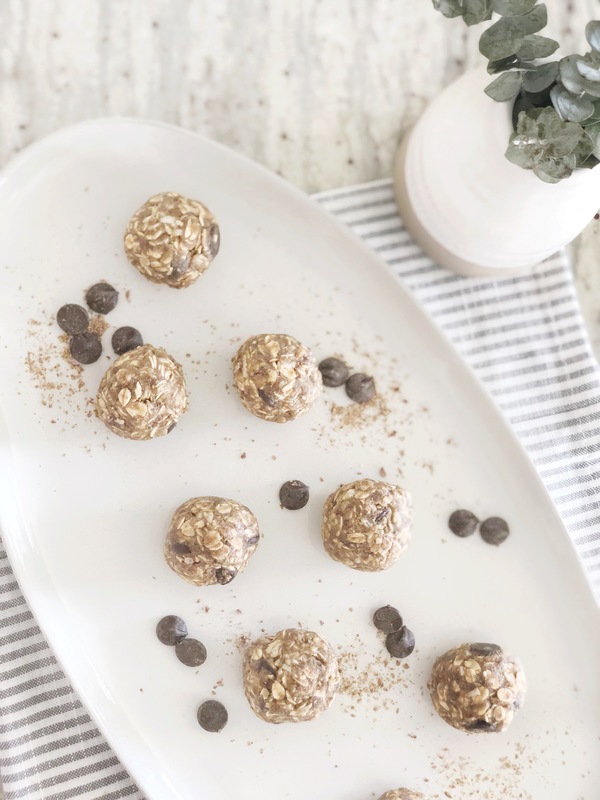 Easier and quicker to make than the traditional lactation cookie--with higher health benefits! Add ALL ingredients to a medium sized bowl and mix well with baking spatula or spoon. Cover the bowl and put into the refrigerator for about 15 minutes, to harden the dough. Remove from refrigerator and roll into smooth balls. Eat immediately or refrigerate (a ziplock bag or glass pyrex works well for storing). Relax and enjoy your baby! I’ve had a lot of questions on how we did our vegan milkbath, so I figured I would do a quick post on it. It literally took one boxed carton of non-refrigerated coconut milk, mixed with a little water and that’s it! Add in any kind of floral, cereal, toys or anything you’d like. Then you’ll be good to go. We used fresh eucalyptus, and we we’re lucky enough to pick it from a friend’s tree. If you’re doing it with an older babe, like ours was (10 months), just remember that you have a really short window to get it done. So definitely try to have everything in place before you put your little one in. Most moms I know (vegan or not) actually use coconut milk, because of its perfectly thick consistency. I honestly feel like this photo shoot is great for any age and leaves them silky smooth. And contrary to popular belief, it’s not just for little girls. 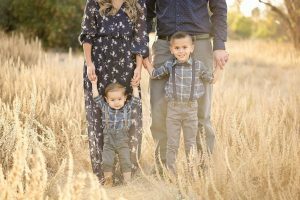 We had a ton of fun doing this with our little guy and I definitely recommend it. Passionate about making healthy food taste delicious. Valentines Day Almond Shortbread Cookies!